$4900 | $2150 | Call! $5600 | $2500 | Call! $7000 | $3200 | Call! 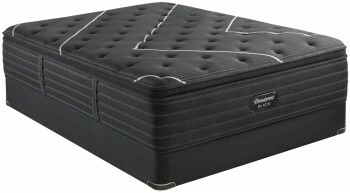 The NEW Serta iComfort Blue Max 5000 Elite Luxury Firm Mattress features Serta’s most advanced materials. This mattress is designed to deliver cooling comfort and support with the use a superior foam infused with TempActiv™ and TempActiv™ gel technology. This mattress is incredibly comfortable and provides temperature regulation, unlike any other Serta mattress. Categories: Comfort Level 40, Gel Mattresses, iComfort Foam, Luxury Firm, Mattresses, Serta. 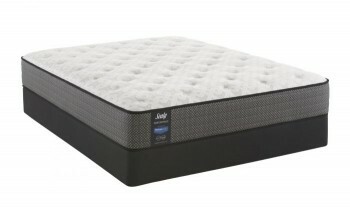 The Serta iComfort Blue Max 5000 Elite Luxury Firm Mattress features Serta’s most advanced materials. This mattress is designed to deliver cooling comfort and support with the use a superior foam infused with TempActiv and TempActiv gel technology. This mattress is incredibly comfortable and provides temperature regulation, unlike any other Serta mattress. TempActiv Touch Cover- TempActiv technology is infused in the luxuriously soft, flexible and breathable TempActiv Touch Cover. This cover provides an initial cooling sensation and extra temperature regulation to keep you cool and comfortable thru the night. TempActiv Max Gel Memory Foam- This ventilated foam features TempActiv gel technology at the surface and is designed to cradle every curve of your body for maximum comfort and support. Because your shoulders and hips need the most temperature regulation, the TempActiv gel material is concentrated in these areas to keep you at an ideal sleeping temperature throughout the night. Deep Reaction Memory Foam- This foam is designed to firmly conform to every curve of your body and provide a deep down supportive firm feeling. ActivBalance Support Foam- This gel-infused foam is uniquely designed to enhance airflow as well as respond and conform to your body for proper support and comfort. Air Suspension Technology- This foam combines deep down support, edge reinforcement, and enhanced airflow technology to provide superior cushioning support and a unique floating feeling, unlike any other Serta iComfort Mattress. 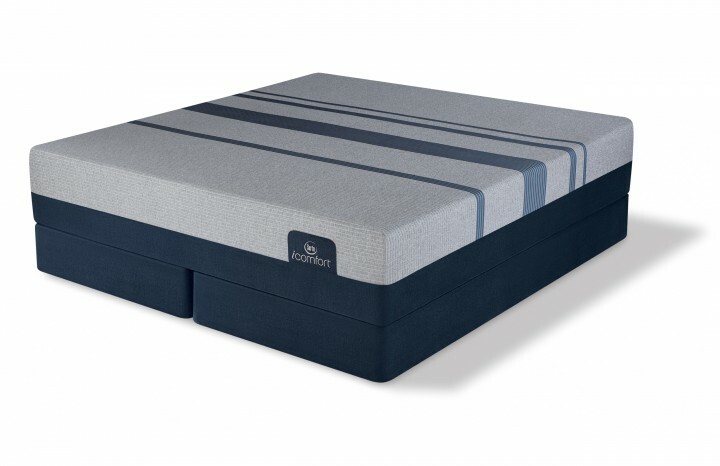 Serta Ultimate Edge Foam Support Encasement- Surrounding the entire mattress is a high-density foam providing additional strength and support around the edge of the mattress.